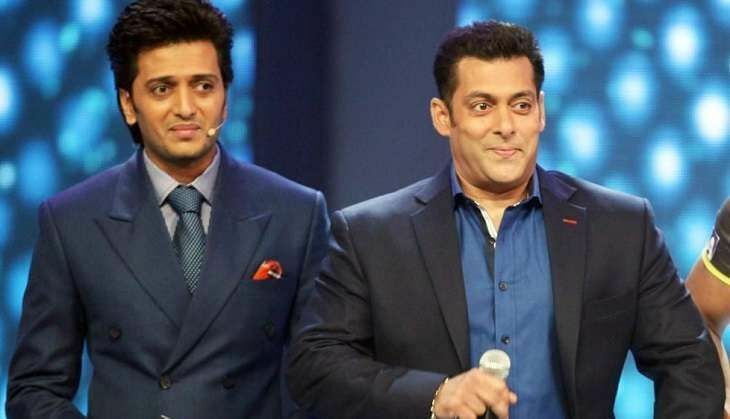 It is now popular knowledge that Salman Khan made a cameo in Riteish Deshmukh's debut Marathi film, Lai Bhaari. The superstar, while promoting Sultan, revealed that he would love to be a part of more regional films and he will soon request Riteish to give him another role in one of his upcoming Marathi films. "Salman Khan is very dear friend of mine and he is a very generous actor. He offered to be a part of my next Marathi film and I am very grateful for that. We are working on it, and you might get to see him a Marathi film again." Directed by Nishikant Kamat, Mauli is expected to go on floors by November 2016. The film is said to be an out and out action entertainer.